Dave is out of the country from the 19th of April until the 29th of April, 2019. All Dave's listings have been transferred to John Foot (the business owner) for this period. If it is essential or urgent that you get in touch with Dave, please call him on his normal number 027 543 2792 and he will return your call. Originally from the Wairarapa, Dave became involved within the Melbourne real estate scene around 15 years ago, and gained the necessary skills and understanding to deal with Tauranga's dynamic and ever-changing property market. Dave fully understands the importance of matching the needs of the client against the needs of the buyer and will strive to ensure both goals are met within the agreed time-frame. 1. He will remain in personal, direct communication throughout the entire period of sale, allowing the client relationship to build and prosper. 2. He will always provide professional, timely and accurate advice regarding the progress of your sale. 3. He will remain motivated & focused on the agreed client goals, through attention to detail at all times. remain so - way beyond the handover of keys. If you would like to see where your property sits in the current market, or if you want to upsize, downsize, upgrade or downgrade, moving to greener pastures or you simply just want a change, then don't hesitate to call Dave. He is ready to talk with you and help you to move forward! · Dave provided a great service and communicated well with us. Very happy with everything. "Dave Elers provided a great service and communicated well with us. He had our best interests at heart and I thank him for this. Very happy with everything." "It was a pleasure working with Dave. 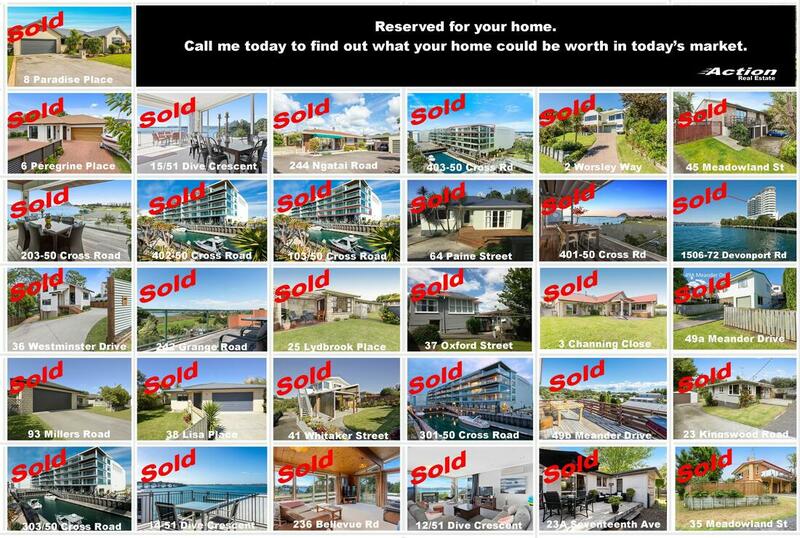 I would recommend him to anyone who is looking at selling their property. Thank you Dave.” Denyse, Ngatai Rd.